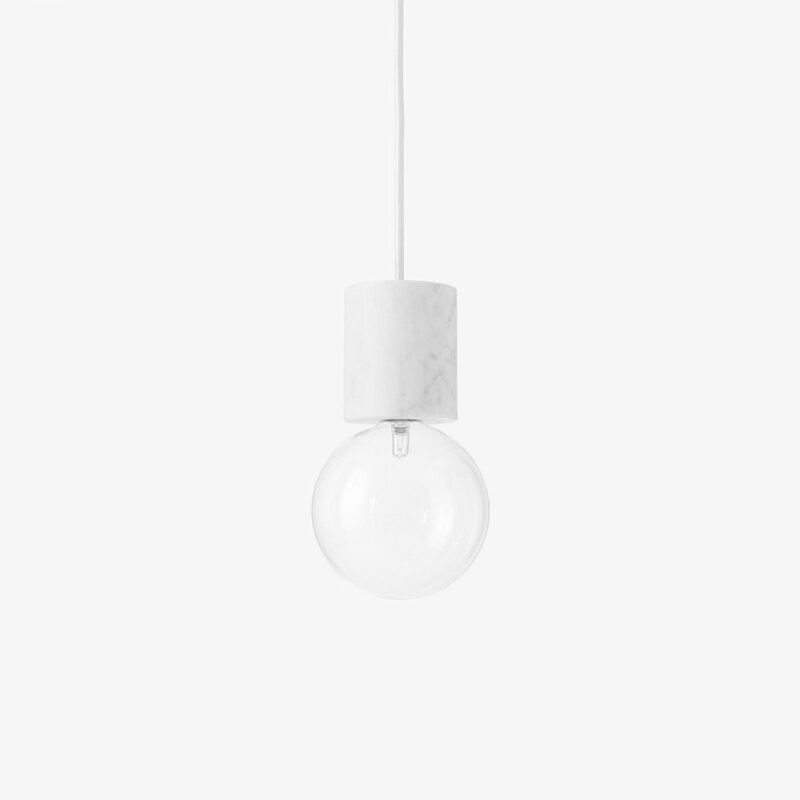 Marble Light SV2 is a timeless pendant lamp made from Italian Bianco Carrara marble and mouth-blown borosilicate glass, designed by studio vit for &Tradition. The elegance of the Marble Light design is the result of designers&apos; attention to detail and dedication to perfecting and reducing forms. The high quality materials and the pure geometric shapes used for Marble Light push the light towards the realm of art object. Yet you find playfulness in the way they riff on the archetypal light bulb form fulfilling &tradition&apos;s second criteria — innovation. 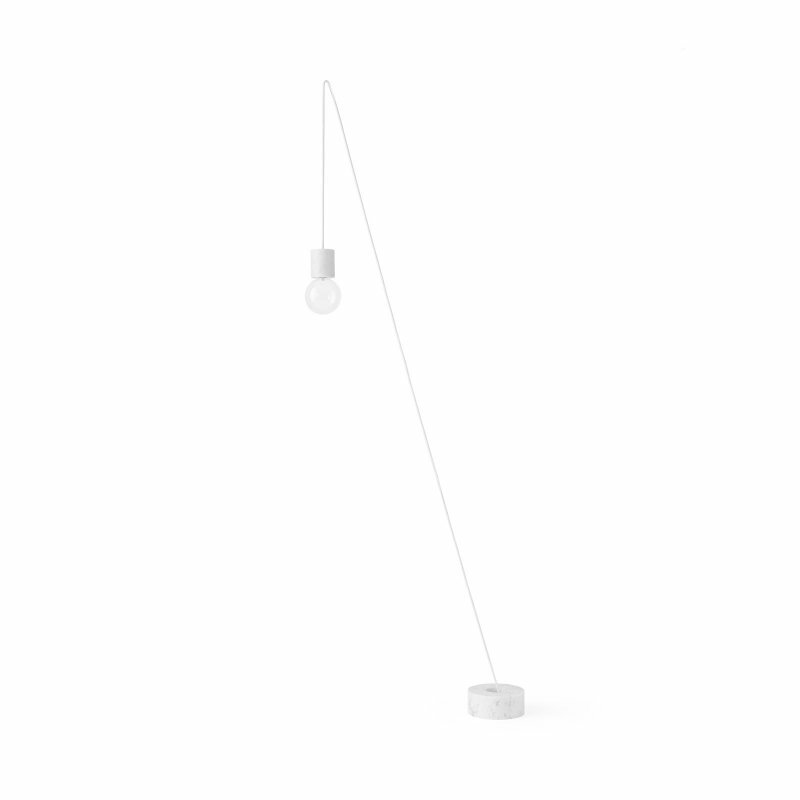 The seven-piece collection designed by Studio Vit includes a variety of pendants of different proportions and marble weights that allow the lamps to be suspended. 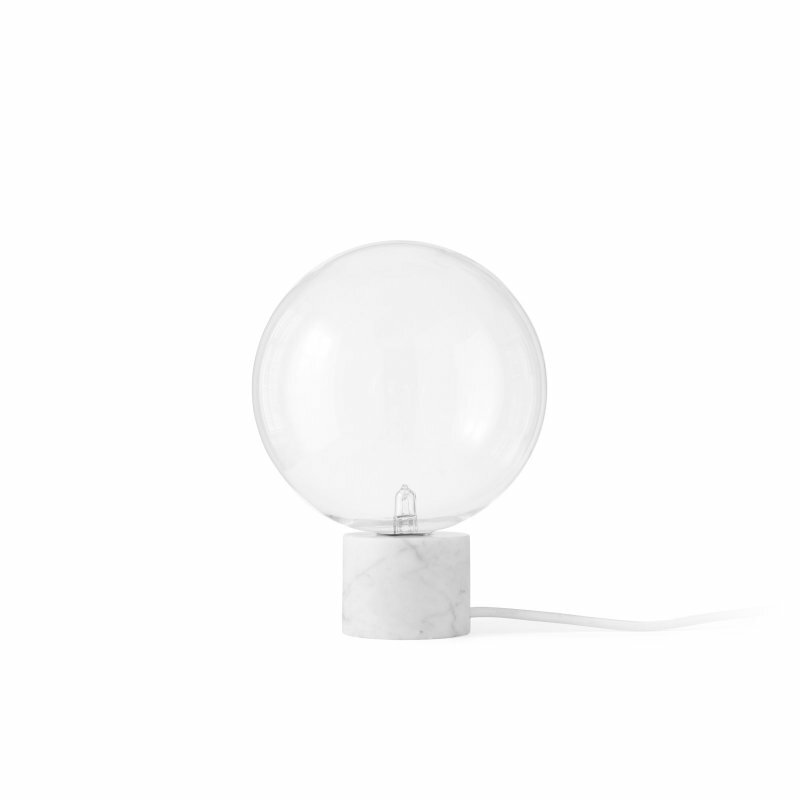 The Marble Light collection includes one table lamp, five pendants and one marble floor weight with 10 m cord.